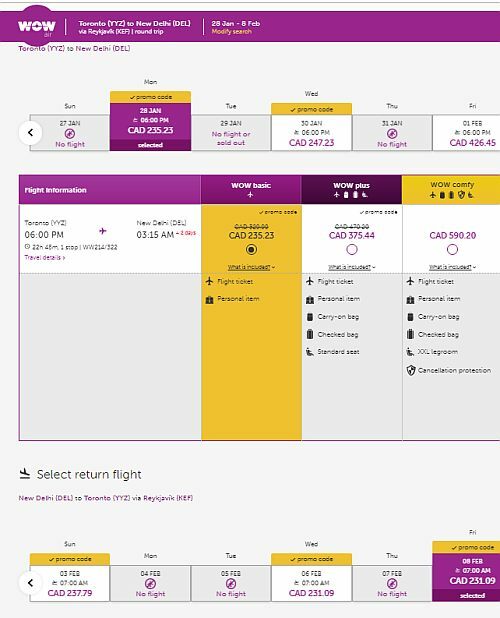 WOW Air has dropped the price of their January and February flights from Toronto to New Delhi, India down to between $466 (personal item only) and $646 CAD (checked bag) roundtrip including taxes. Add $180 CAD for a roundtrip checked bag. 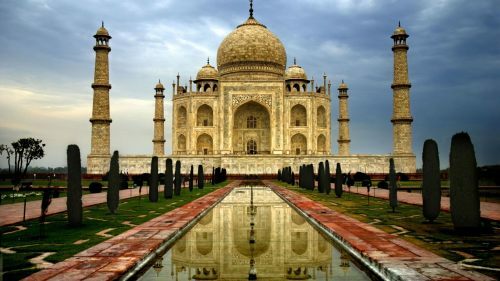 2 Responses to "Toronto to New Delhi, India - $466 (personal item) to $646 (with luggage) roundtrip"